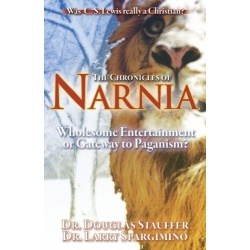 The Chronicles of Narnia – Wholesome Entertainment or Gateway to Paganism? By John Ankerberg, John Weldon and Dillon Burroughs. 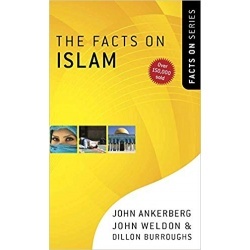 Spotlights Islam's explosive growth and immense influence in the 21st century. Examining Muslim tradition, it answers the questions people have today regarding Islam. softcover - 93 pages. Price includes standard shipping within the continental U.S. Please call for rates to other locations. 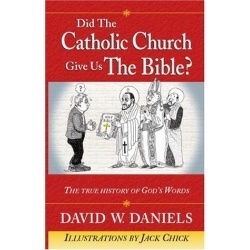 By Dr. Douglas Stauffer and Dr. Larry Spargimino. Was C.S. Lewis really a Christian? This volume examines the life, works, and influence of C.S. Lewis. This is no mere academic exercise. For years Lewis has been held in high esteem in the college seminary classrooms. Now, However, he is coming into the hearts of another generation of unsuspecting people worldwide by virtue of the new movie "The Lion, The Witch and the Wardrobe, and its scheduled sequels. softcover - 237 pages. Price includes standard shipping within the continental U.S. Please call for rates to other locations. 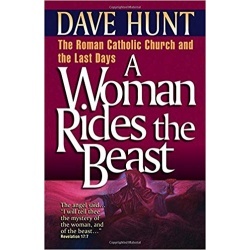 By Dave Hunt and T.A. McMahon. 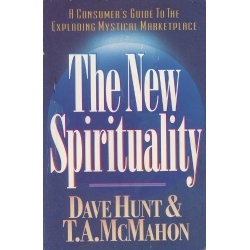 Through a blend of Eastern mysticism and Western psychology, the multi-billion dollar mystical marketplace promises to meet man's spiritual and material needs. Even regular church-going faithful, who once opposed the New Age Movement, have become enthusiastic participants in this marriage of science and religion. Evidence is mounting however, that the doorway has been opened to a spiritual dimension where dangers lurk and hostile entities pose as "guides," "mentors," and the "higher self" in order to deceive. softcover - 294 pages. Price includes standard shipping within the continental U.S. Please call for rates to other locations. By David W. Daniels. 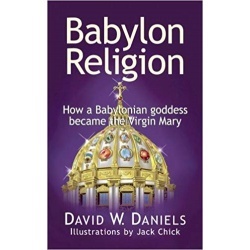 Combining research from anthropology, archaeology, linguistics, art history, mythology and even occultic sources, you will see, in plain language, how Satan's ancient religion of Babylon still lives today as modern Roman Catholicism - the most powerful religious and secular force on the planet. softcover - 224 pages. Price includes standard shipping within the continental U.S. Please call for rates to other locations. By Rick Jones. 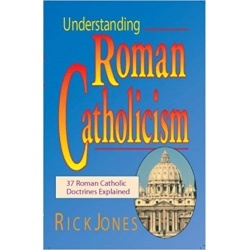 37 Roman Catholic doctrines explained and contrasted with Biblical truth. softcover - 222 pages. Price includes standard shipping within the continental U.S. Please call for rates to other locations.